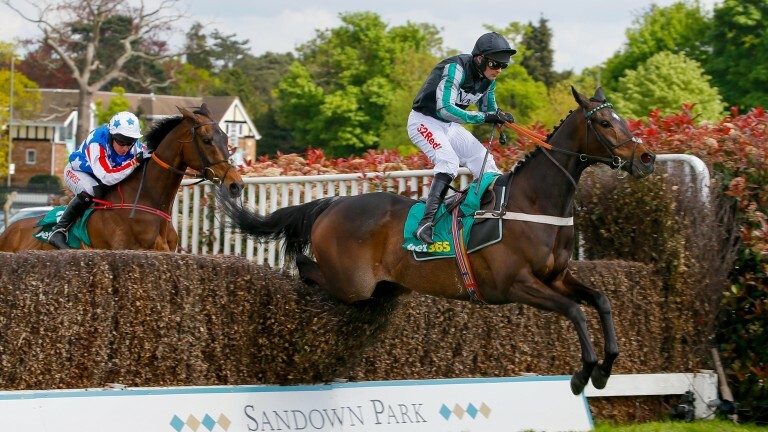 Altior put a seal on a fourth trainers' title for Nicky Henderson in fitting fashion, landing the Grade 1 bet365 Celebration Chase at Sandown in devastating style. Nico de Boinville enjoyed an armchair ride on the Racing Post Arkle winner, who accelerated past Champion Chase hero Special Tiara between the last two fences to post a handsome eight-length win. 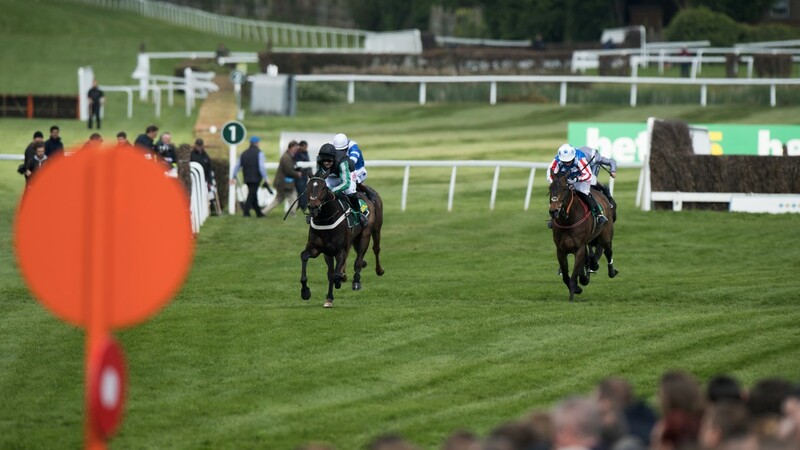 The easy success was the second in a row in the race for trainer and jockey following the victory of the now-retired Sprinter Sacre a year ago, and comparisons between the former great and current stable star are inevitable. Happy to let usual front-runner Special Tiara do his thing from flagfall, Altior had a good sit in second in the early stages, with outsiders San Benedeto and stablemate Vaniteux content to let the big two take charge. Altior put in tidier leaps than Special Tiara down the back and over the Railway fences, and closed up on the home turn before sweeping past his main rival after the second-last. Despite making his first jumping error of the race at the last, Altior still had plenty in the locker to stretch his unbeaten run to 11, six having come over fences. Henderson said: “He’s very special and has done everything right from very early on. He’s got a bit of everything. He’s got the class and the scope to jump, and he’s got so many gears. This fellow has got the pace to always have it covered. At the moment the dream is very much alive." Reflecting on Sprinter Sacre, who was at Sandown to parade, he said: "The irony is that you can find something so quickly after Sprinter. There’s still a long way to go, but it’s great to have something similar." All roads lead back to Cheltenham for the Betway Queen Mother Champion Chase for Altior, with Paddy Power the most impressed, cutting the seven-year-old to 11-10 (from 7-4) for the 2018 race. Jockey Nico de Boinville said: “The way he goes through the gears is incredible and makes the life of a jockey very easy. Owner Patricia Pugh was also living the dream. "It was brilliant," she said. "He jumped superbly and enjoyed it. I think he had a bit of a niggle at Cheltenham and just didn’t have the exuberance, but it was back today. The season has been incredible and there’s lots to look forward to." As for the valiant runner-up, trainer Henry de Bromhead said: "Special Tiara has done us proud again and run a cracker, Noel [Fehily] said he ran a blinder and was probably beaten by an exceptional horse."